The WA Supreme Court has dismissed an organic farmer’s claims for damages from his neighbour’s genetically-modified canola crop. In a landmark West Australian Supreme Court decision, a farmer growing a genetically modified canola crop has been spared the blame after his neighbour accused him of contaminating his organic farm next door. The case has prompted strong reactions, but my view is that the verdict is a victory for common sense. It is regrettable that the case occurred in the first place, and has caused personal anguish to both farmers, their families and their community. The case involved two farmers, Steve Marsh and Michael Baxter, who owned neighbouring farms near Kojonup, about 250 km southeast of Perth. Marsh’s farm was certified organic by the National Association of Sustainable Agriculture Australia (NASAA). 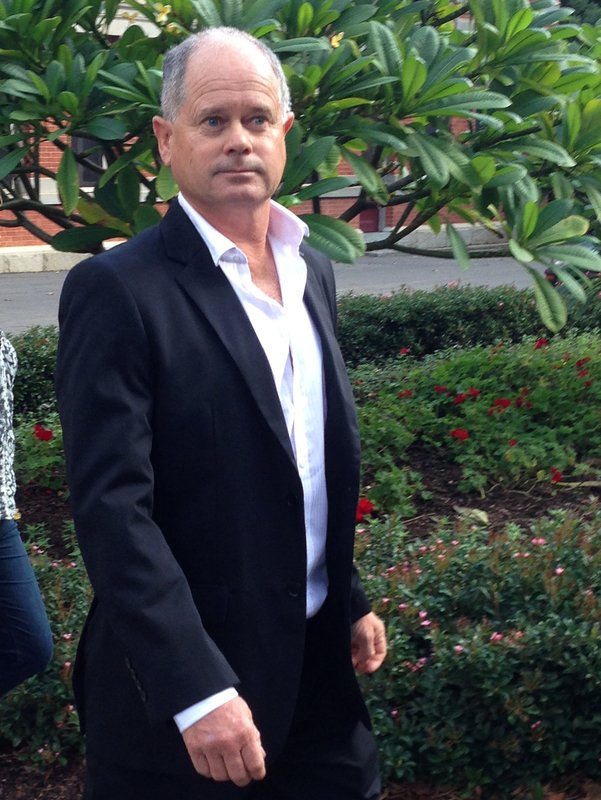 The court ruled that Michael Baxter could not be blamed for his canola harvesting methods. Marsh alleged that after Baxter swathed his crop (a common practice in harvesting canola, in which the crop is cut and then laid in rows to dry), some of the GM canola was blown onto Marsh’s farm. As a result, Marsh lost his organic certification from the NASAA for part of his property. Marsh claimed that Baxter was negligent in planting and harvesting his GM canola and sought damages for loss of organic status, and to prevent Baxter from planting GM canola near his boundaries again. The Supreme Court found in Baxter’s favour. Justice Kenneth Martin said that Baxter could not be held responsible just for growing a GM crop in a conventional way, that wind blowing some swathes of canola onto Marsh’s property was not intentional, and that Baxter was not to be held responsible as a broadacre farmer merely for growing a lawful GM crop and choosing an entirely orthodox harvesting method. At first sight this case might look straightforward, but it has many ramifications. It was a cause célèbre for the anti-GM movement, not just in Australia but overseas too. If the judgement had favoured Marsh it would have pitted many other farmers against their neighbours and set back the progress towards co-existence in the farming system between organic and GM growers. Even where evidence of GMOs is not detected in finished organic product, the deliberate or negligent exposure of organic production systems or finished products to GMOs is outside organic production principles. By seeking to impose such stringent standards, the activists' aim is clearly to prevent farmers from growing GM crops at all. But with only about 1% of the food in the Australian retail market being organic, this rather seems like the tail trying to wag the dog. The strong opposition to GM crops stems from a range of factors, including misinformation, lack of understanding of plant breeding processes (and of science in general), and in some cases a deep distrust of multinational life science companies. Is the fear of multinational companies justified, or do they have adequate regulatory processes? 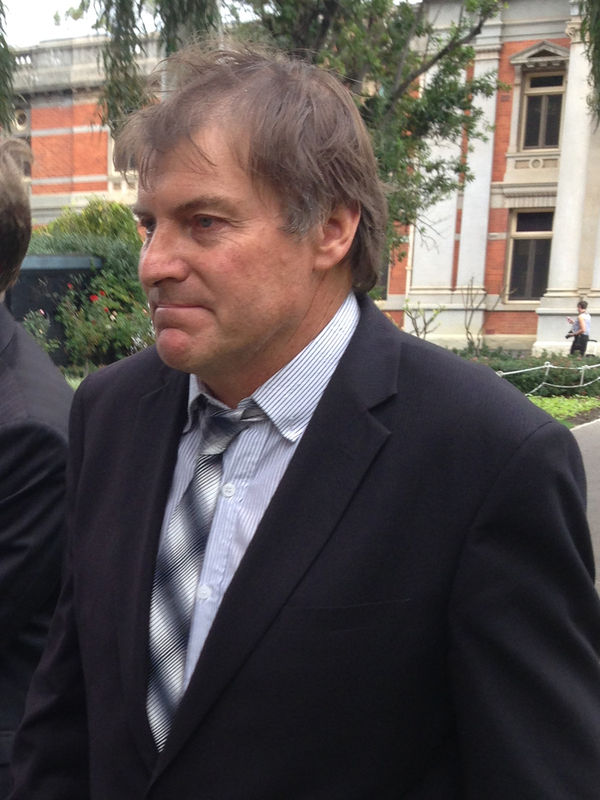 Anti-GM campaigners have rallied around organic farmer Steve Marsh. Actually it is ironic that the cost of meeting the very strict regulations for developing GM crops mean that such companies are just about the only ones that can afford to develop them. These companies take their responsibilities very seriously, and it is worth noting that this case was not about food safety. In fact there has been no authenticated example of any harm to people caused by eating GM crops; in contrast, there are many examples of harm resulting from people eating organic produce. Zero tolerance to GM material (or other materials) is impossible to achieve, and as such the organic standards create an unrealistic situation that was bound to lead to the sort of dispute that occurred between Marsh and Baxter. That is why Justice Martin’s decision was a victory for common sense. The case was really a test of the organic certification standards, rather than of Baxter’s farming practices. The best outcome would be that the NASAA and similar organic certification organisations in Australia reassess their standards, and come into line with those already in existence overseas. The United States, for example, has a 5% tolerance threshold before organic decertification. Even Europe, where anti-GM sentiment is stronger, has a 0.9% tolerance. Such a threshold would be readily achievable in Australia, and would allow organic, conventional and GM crops to co-exist amicably in the farming systems, as is the case in the United States and elsewhere. In a world in which 12% of the world’s crops are now GM, and where up to 70% of foods in our supermarkets have some GM content (virtually any product derived from soybean, maize or cotton), it is important that we can progress past issues like that raised in the Marsh v Baxter case, and use the best science and technology to ensure sustainable and nutritious food production. This is not to say that there is no place for organic and conventional crops. Genetic modification is just a tool that plant breeders can choose to use, to help crops produce higher yields, or resist disease and drought, hopefully becoming more sustainable in the process. In a world where we will have to feed 9 billion people by 2050, it is important to make sure that the various ways in which we grow this food can exist harmoniously alongside one another. Michael Jones receives funding from Murdoch University, the Australian Research Council, Ausindustry and Nemgenix. He is affiliated with Nemgenix, a University spin-out company. This article was originally published on The Conversation.